ProScène Dauphinais is proud to announce that we have purchased Draperies Commerciales to better serve you. Draperies Commerciales specializes in the design, manufacture and installation of recognized products for window covering. We make flat pleat header, jute backing, conceiled button-holes and more! Commercial Draperies is also recognized by most hospitals, school boards and government buildings. 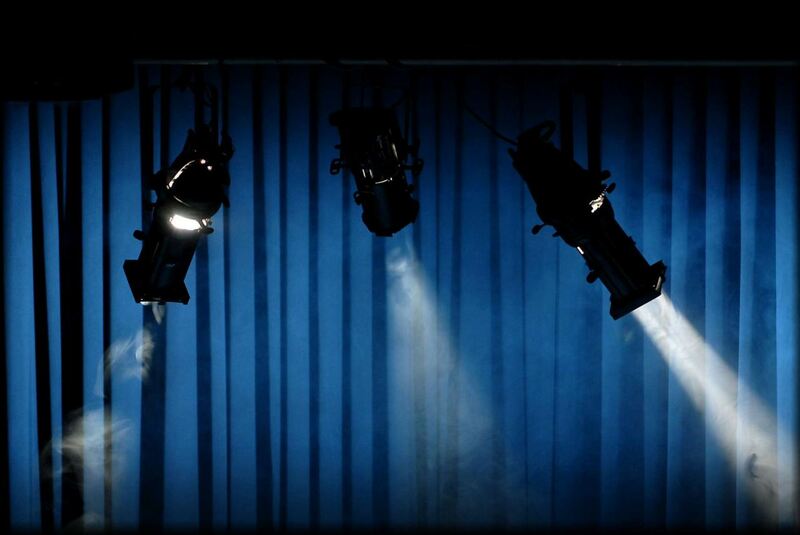 ProScene Dauphinais offers you a personalized sales service for your stage lighting systems and the repair and maintenance of your systems. 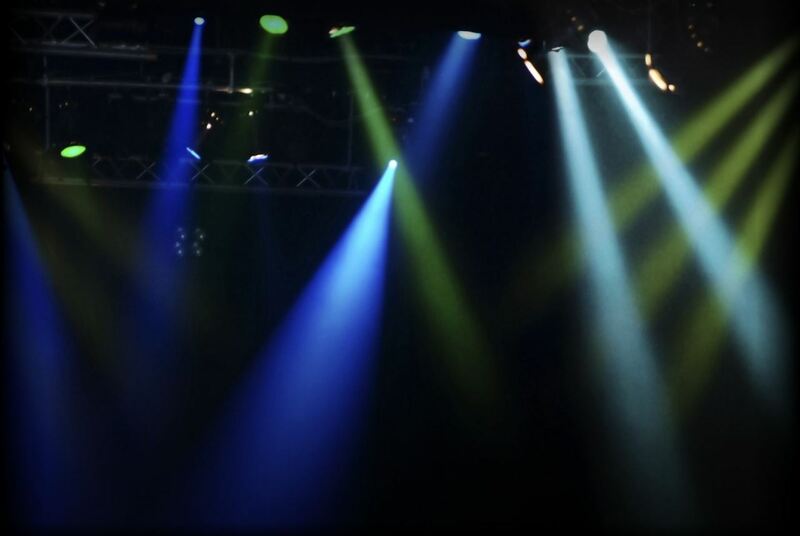 We sell equipment such as consoles, stage projectors, DEL projectors, moving head projectors, dimmers and all other stage lighting equipment. We offer turnkey projects based on our knowledge and our long term experience. 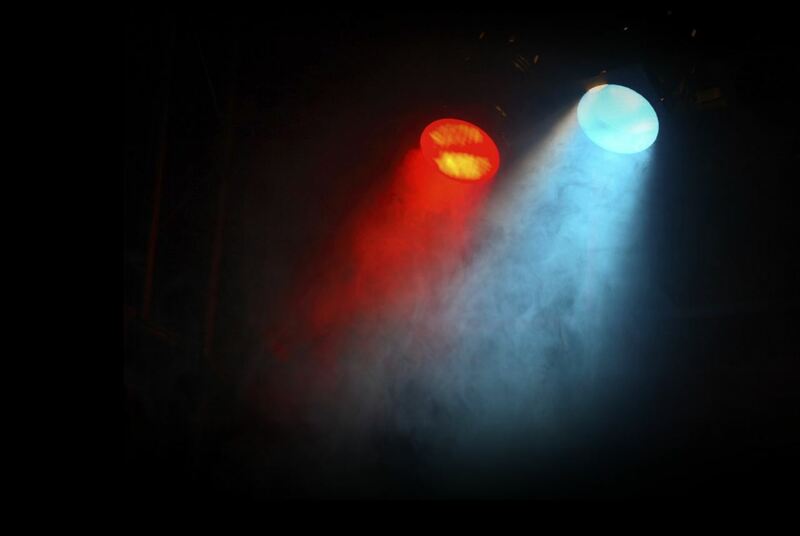 We also offer to clean, repair and apply a fire retardant on your stage curtains, stage sets and all other materials that needs protection against fire. Fire retardant treatment on a cardboard stand.